Antarctica is a special destination that not many people visit and experience. Even fewer people will actually SCUBA Dive in Antarctica. Antarctica is arguably one of the most remote SCUBA Diving sites in the world, but it is well worth the effort. 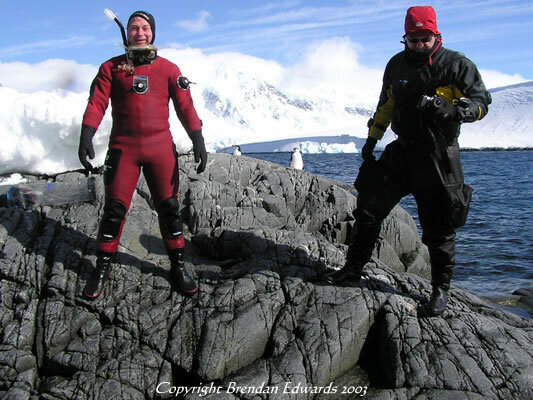 This site contains some of the information that I found useful for preparing and during my SCUBA Diving trip to Antarctica.